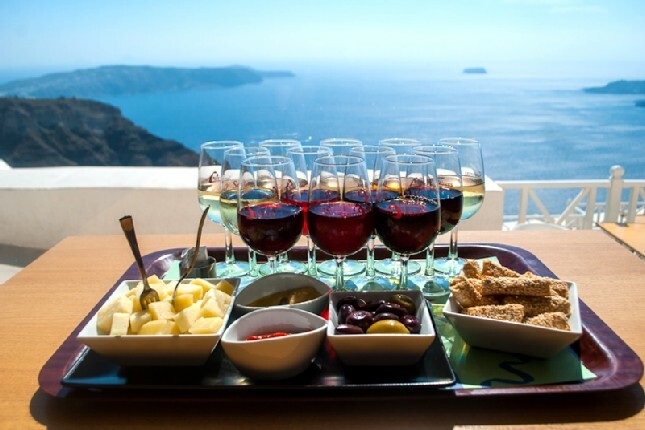 Uncork the flavors of Santorini and say cheers to all your 5 senses! 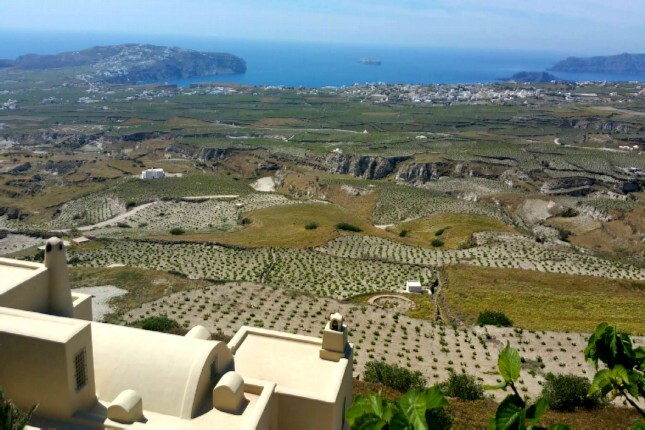 Embark on this Santorini Island - 5 Senses half day tour designed to reveal the secrets of 3 of Santorini’s selected wineries and the beauties of Oia. 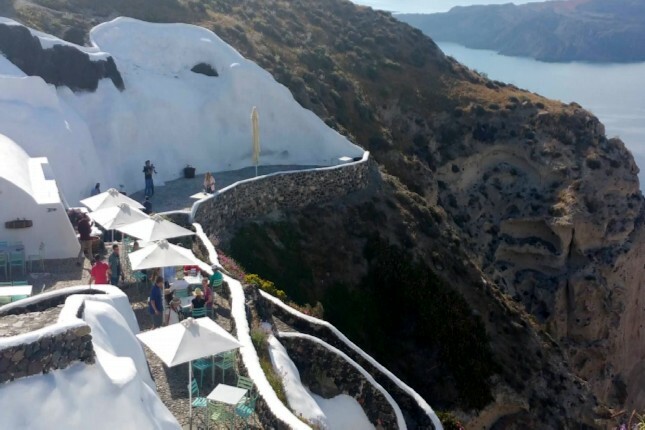 A feast of tastes and flavors in a celebration of the senses that only Santorini can offer its visitors! 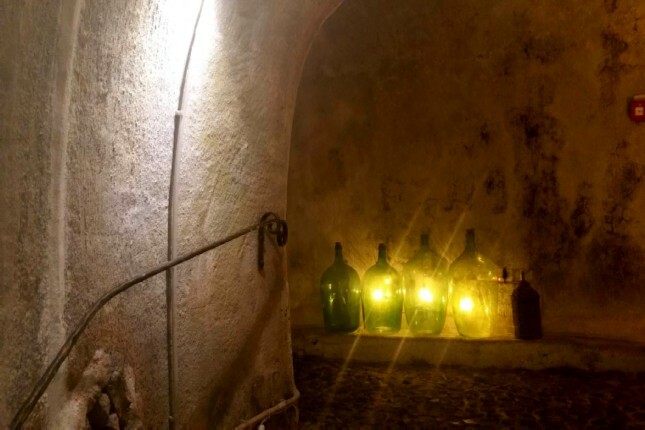 Travel in time by visiting the local vineyard and see up close what it takes to grow the most ancient grapes in Europe. 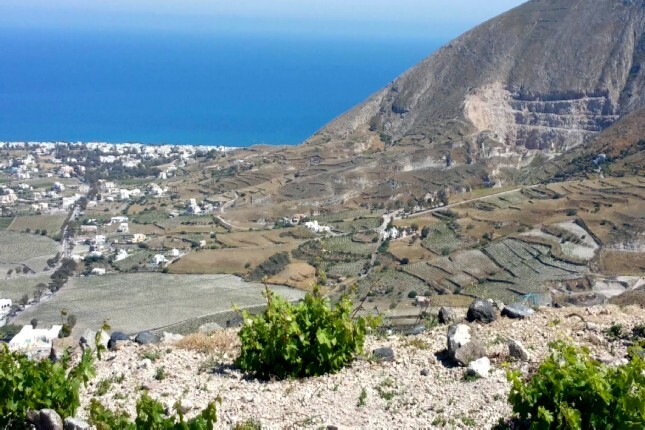 Tingle your taste buds with a tasting experience under the guidance of wine experts and learn all about the local grape varieties and the viticulture of Santorini. Relax and enjoy the scenery in Oia at sunset! 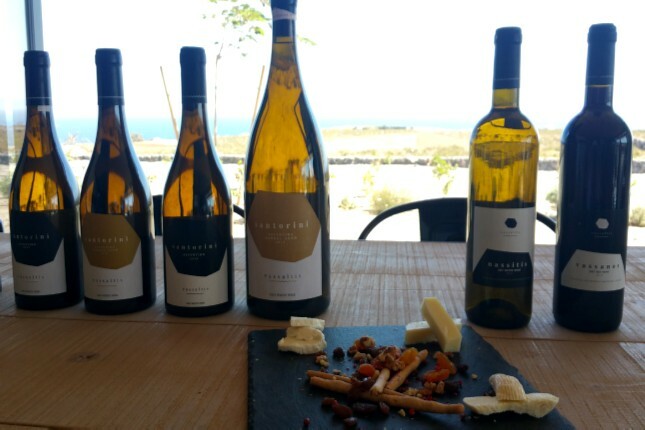 Taste Santorini and take home a part of this exquisite island in a bottle! 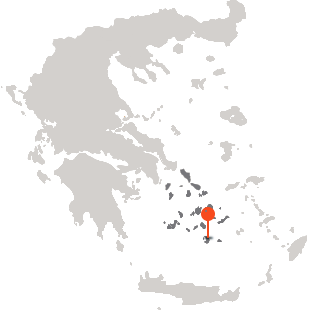 Get to know the wine production of this unique volcanic island by visiting 3 different wineries. 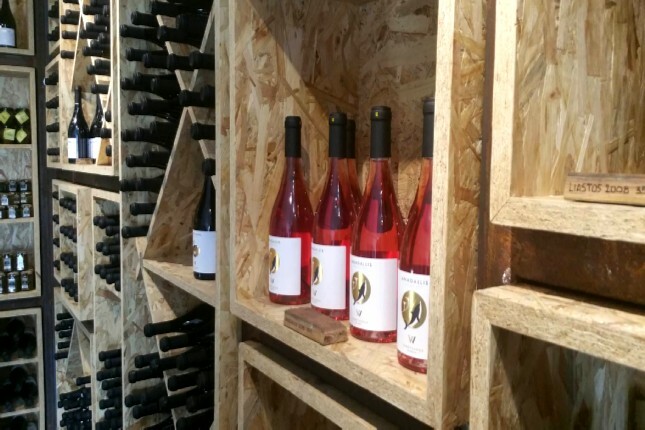 Uncover the secrets of winemaking and the indigenous grape varieties. 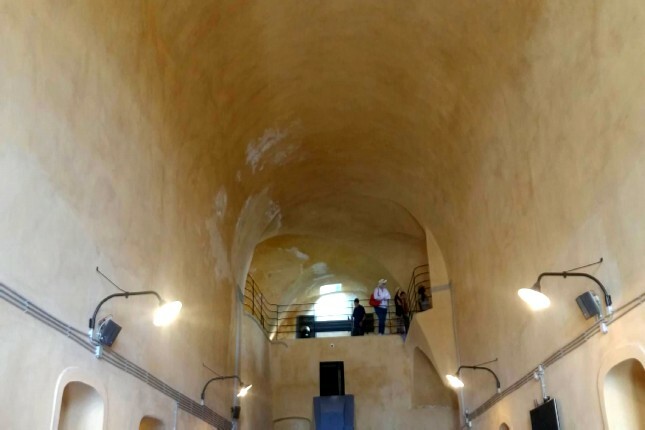 Begin your wine journey at a cliffside winery and have a taste of the world-famous Vinsanto wine. 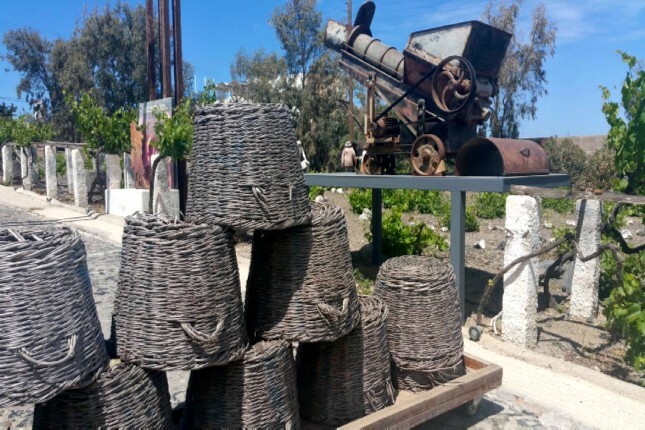 In the heart the countryside, visit the age-old vineyard and discover the traditional process of winemaking that goes back to the ancient years and all there is to know about the wine culture of the island. 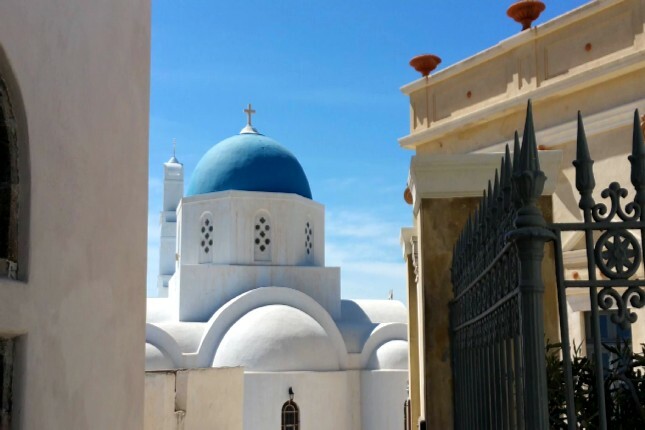 Go past Pyrgos’ small winding cobblestone lanes and paths and witness its historic charm. 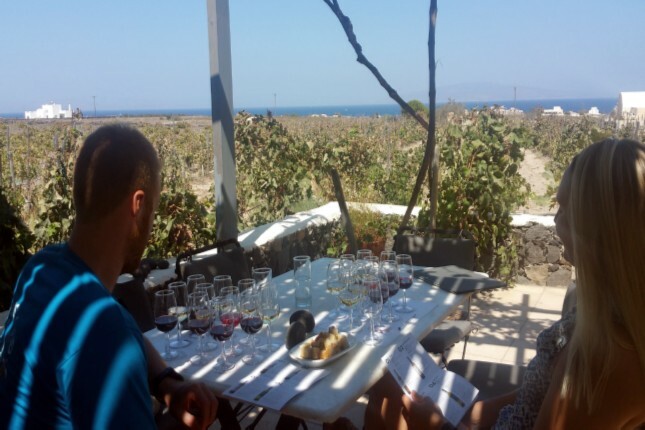 By the breathtaking coast, enjoy your last wine tasting during sunset time. 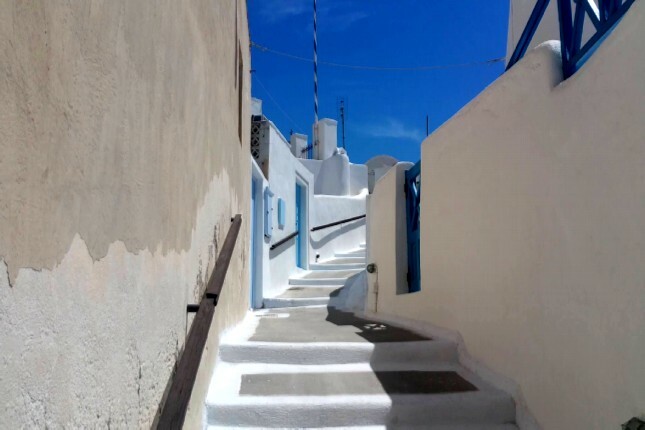 Back in Fira, your tour guide will give you tips and suggestions so as to enjoy the last moments of your Santorini Island - 5 Senses tour.